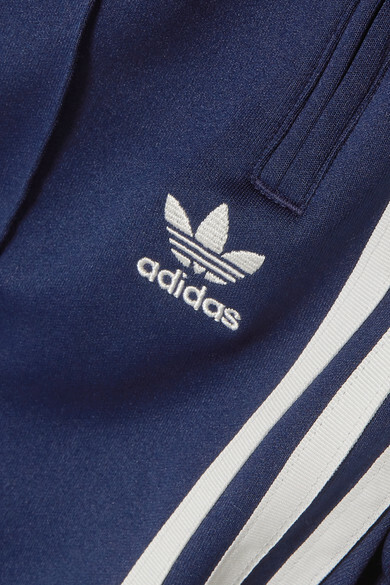 adidas Originals' track suits debuted in the late '60s, and this recent version proves they're just as relevant and cool today. 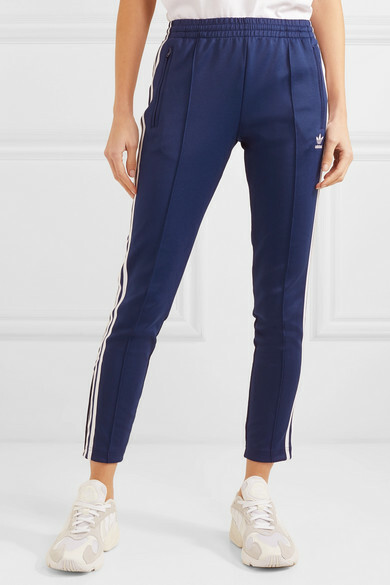 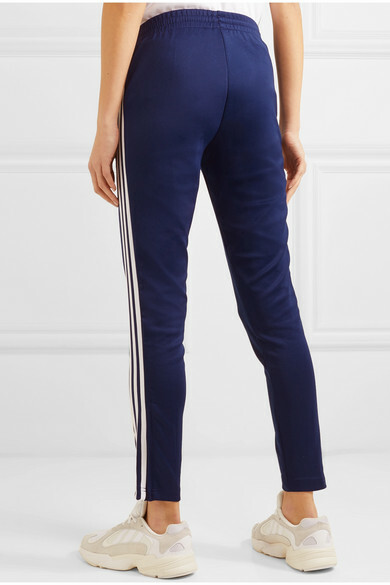 Designed to be worn with the matching track jacket, these high-rise 'Superstar' pants are cut from satin-jersey for a comfortably slim fit and detailed with the label's signature three stripes and trefoil logo. 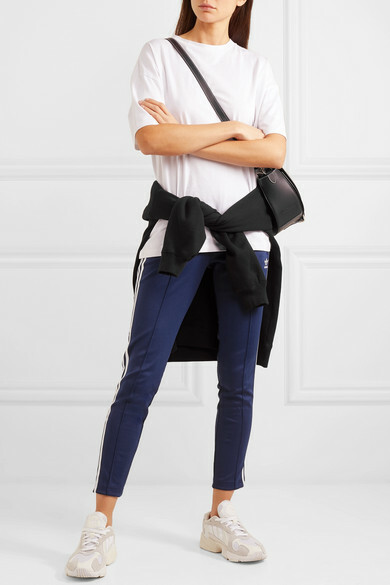 Shown here with: Ninety Percent Hoodie, Ninety Percent T-shirt, adidas Originals Sneakers, JW Anderson Shoulder bag.